This was the mantra retold to me by my Granadino friends while we were living in Granada. “You’ll see” they followed in response to my quizzical look. As I contemplated the Herculean effort to transport our family of four across the oceans and continents from Australia to Spain, I wasn’t so convinced that we would be able to return any time in the near future. “Are you sure this sentiment applies to antipodeans from the Southern hemisphere?”, I replied. “Yes, you will see, EVERYONE returns to Granada, it has a magic spell” came the unequivocal response tempered by an Andalusian, square-jawed conviction. And so it is that exactly one year after our tearful departure from Granada, my feet are padding the ancient cobbled streets of the Albaicin once again. How exactly did they know I would be back so soon? I didn’t even know. Well, I guess the only way to describe it is that the Albaicin and Granada have a magical quality that effectively seeps into your being and compels you to return. I felt the magic while we lived here and returning now a year later it is even more apparent. How to put into words that magic quality? For me it is the humanity of the people, a desire to live life well and to be part of an active community. Then there’s the rich history that oozes from the ancient cobbled streets and lime wash walls of the houses and Carmens of the Albaicin. You could very well imagine yourself living in the time of the Nasrids, Caliphs and Sephardi Jews of the great Al-Andalus empire who walked these very streets. The only sign of modernity today are the electricity wires dangling haphazardly between the buildings and the clothes worn by the typically alternative and creative inhabitants of the neighbourhood. A wonderful book ‘Granada: The Light of Andalusia’ (also called ‘Granada: A Pomegranate in the Hand of God’ in other countries) which delves deep into the magical history of this area has recently been published by author and poet, Steven Nightingale, whose house is a few doors down from where we lived in the Albaicin. In his homage to Granada and the Albaicin, Steven uncovers the often brutal yet incredible stories of the people who lived in this city for centuries while also revealing his own personal fascination with the place. I recommend anyone travelling to Granada to read this book prior to your arrival. There is another quality to life in these parts. It is the pervasive element of spontaneity that has long gone from other western countries and large metropolises where much is meticulously planned and executed in advance. In the Albaicin, when you leave your house you often have little idea of what might occur that day, who you may see or where you will end up. The famous Granadino lunch that starts at 2pm and could last until dinner and then on to midnight or 1am as all are swept away by the good humour and vibe of the moment. I have just completed a two-week visit to Granada and I was amazed by how much I was fortunate to experience in that time. Very little of it was planned in advance of course. 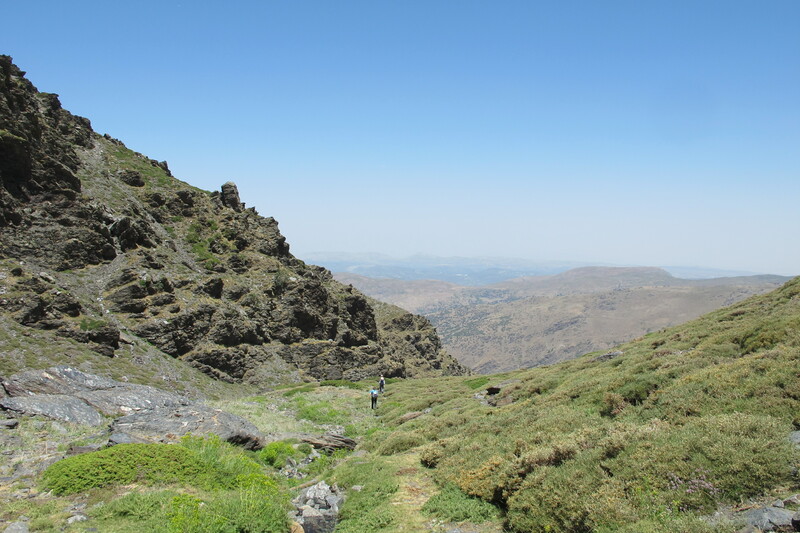 I was lucky to escape the blistering heat of the city and venture into the Sierra Nevada mountains for a weekend excursion with my friend Teresa who runs guided tours of the surrounding nature and mountains via her business Sierra y Sol. 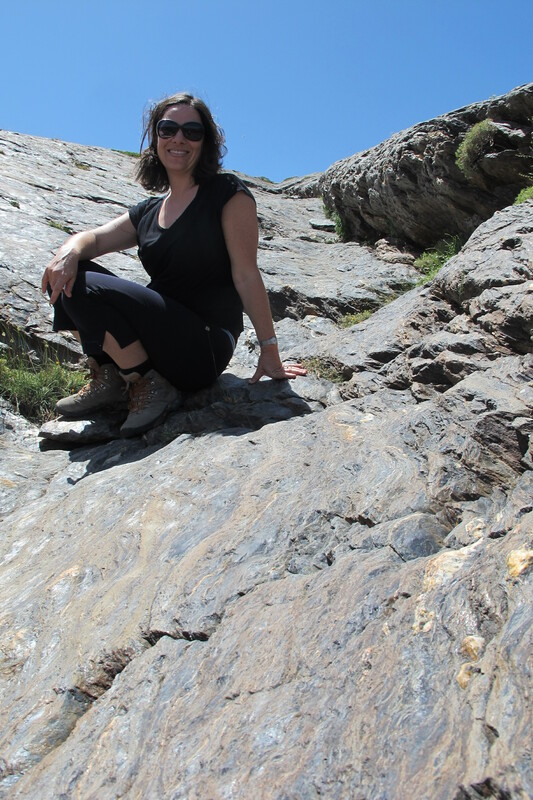 She is a biologist and she brought along a local geologist who interpreted for us all that we saw on our hike in terms of flora, fauna and rock formations. 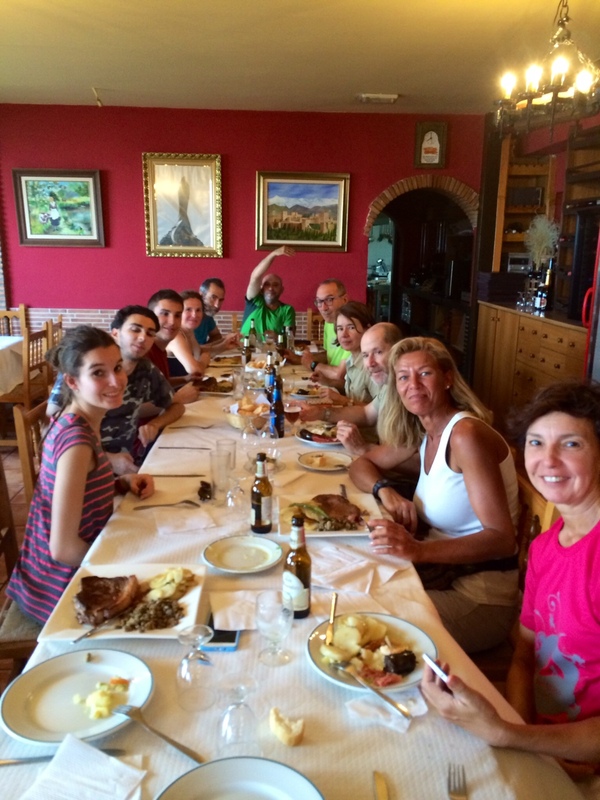 And of course after the 5 hours of trekking up and down the spectacular mountains at an altitude of 2,800 metres, we all went for a late and long lunch in a nearby local restaurant. It just wouldn’t be right to end a mountain trek without a cold beer and patatas a la pobre (a local dish of fried potatoes and green peppers/capsicums). The night before the mountain trek I was fortunate to attend a performance at the annual Granada International Festival of Music and Dance that attracts some amazing international acts. I went to see a performance of the Spanish National Ballet which I thought would be a classical ballet performance but there was not one tutu or ballet slipper to be seen. 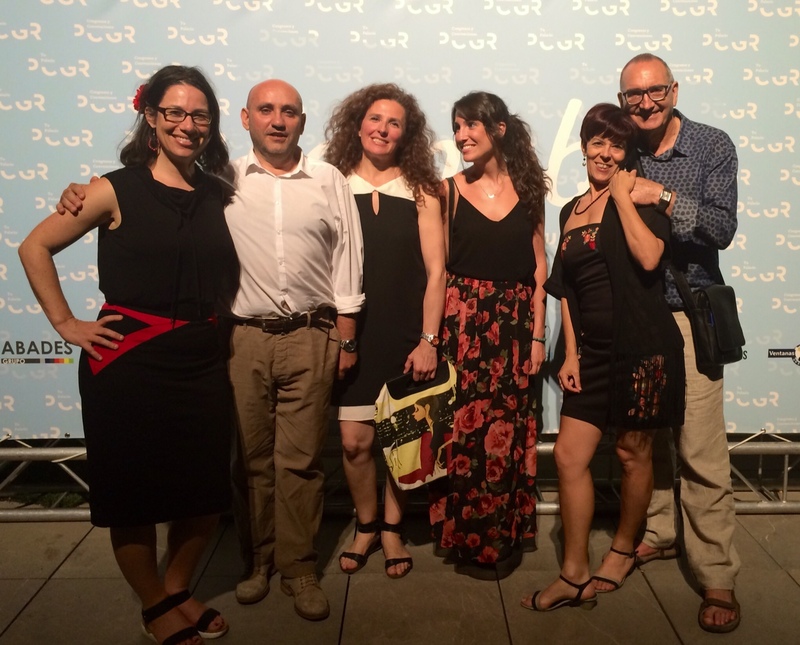 Instead it was a fusion of modern dance and traditional flamenco with extraordinary costumes and technical brilliance. 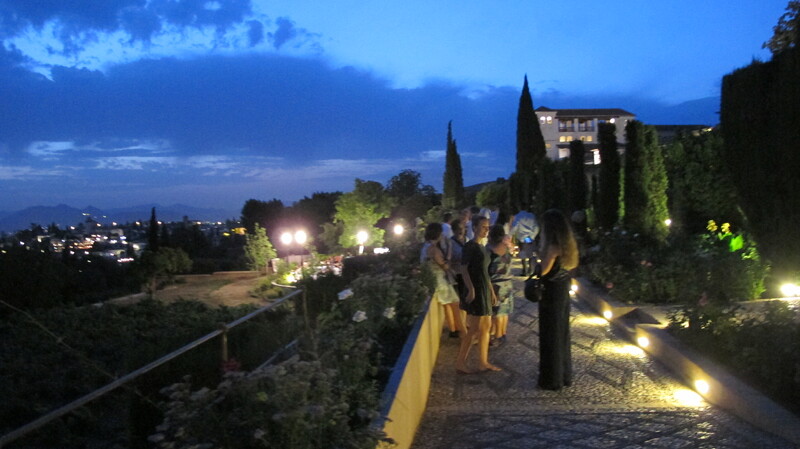 Not only were the performers and music mesmerizing but the whole event was set in the beautiful and exotic gardens of the famous Alhambra Palace (the Generalife Gardens). The sounds of the water that runs through the fountains of the gardens, the smell of the summer flowers and the sight of the sun setting over the Alhambra Palace while watching these spectacular dancers was quite a cathartic experience for a gal from Australia. And in between trekking and dance performances, I swam in local rivers, dined at my friends’ tables and talked of music, culture, history, politics, love and life. Ah, the humanity of it all. 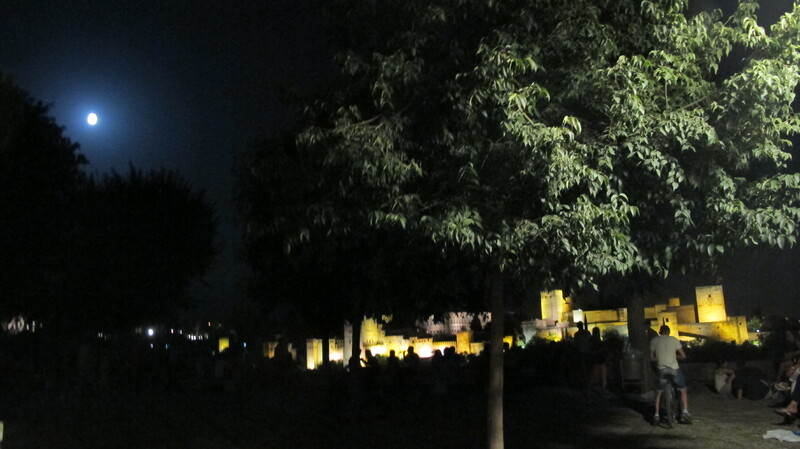 It is the word that comes to me when I am in Granada: HUMANITY. A love of life, people, ideas, food, drink and creativity….not the chasing of the dollar, power and status as I am accustomed in the international metropolises of the world. 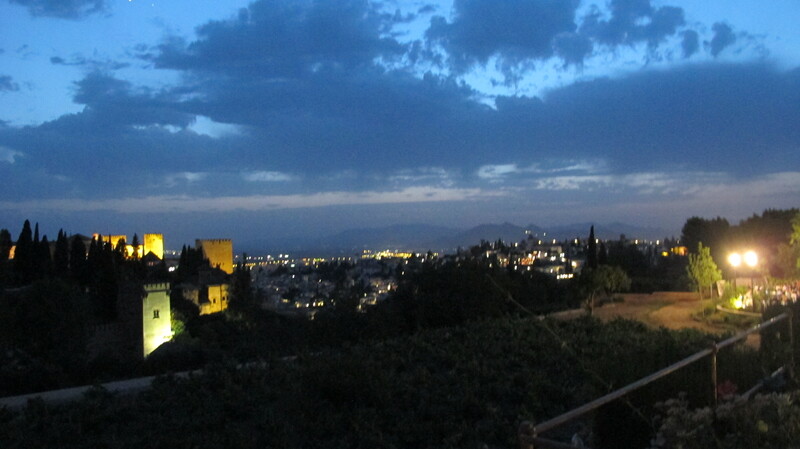 And that is why I will keep returning to Granada, to experience its humanity and passion. Hasta la proxima! See you next time! I wish we could have met there! Glad you made it back. We can’t wait! I know! we just missed each other but I hope to be back next June so we will meet then! Until then, all the very best for your exciting adventure!! I wish you an amazing year in Granada! 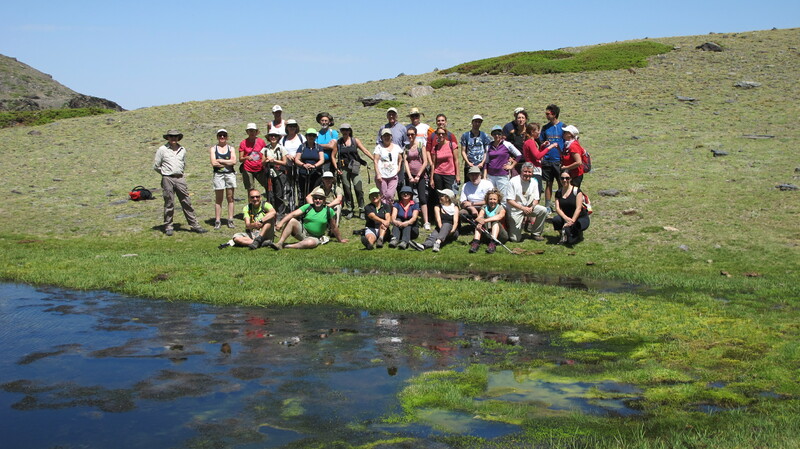 It was a pleasure to share with you this hiking route in Sierra Nevada National Park. 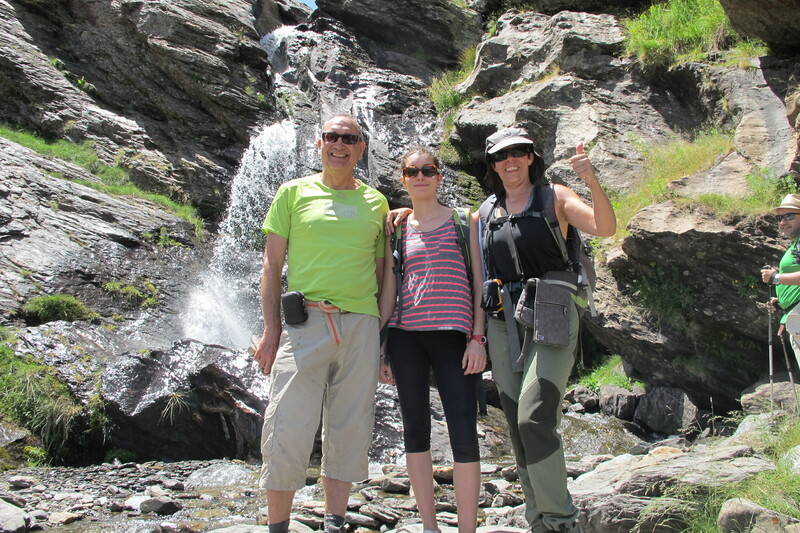 I’ll be happy to organize some hiking routes for your family and other families that will visit Granada next year!!! That’s great that you could come back to Granada like this 🙂 I am happy for you, and your pcitures make me wish to discover this beautiful city as well… I visited Sevilla last year and I loved it, but Granada seems to be wonderful too. Thanks for your comment! I hope one day you will be able to discover the magic of Granada. 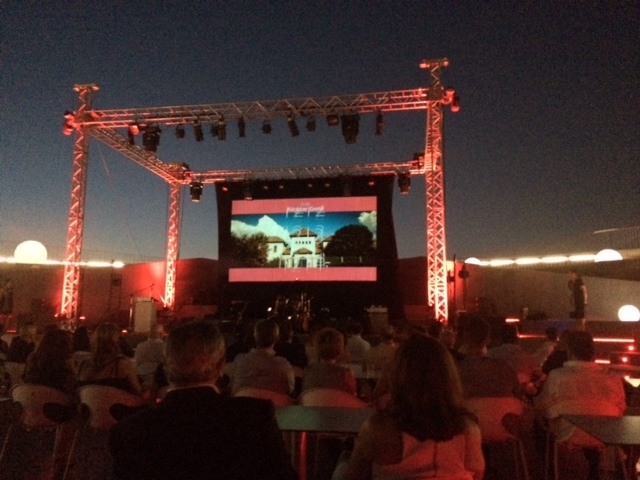 Seville is also very special so it’s great that you got to experience that. A year ago, almost to the day!!! Or probably to the day, I was sitting on my iPhone and reading your blog post about leaving Granada… Today, after a year of never seeing your blog, I found this post of you returning!!! Thank you for sewing that seed… I will promise to water it and see if it will sprout 😉 I’m reading your page on how to go about it all… It could be possible afterall!!! Thanks again… It has come at a very poignant time!